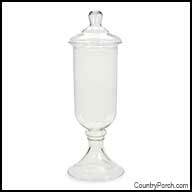 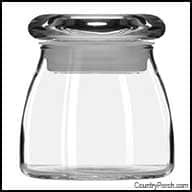 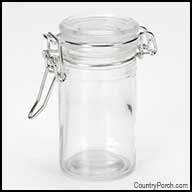 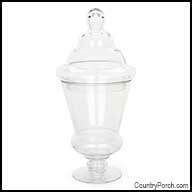 The Country Porch features a collection of decorative and functional glass jars from Park Designs, Darice and Libbey for home decorating. 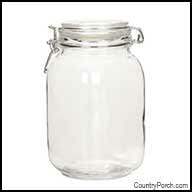 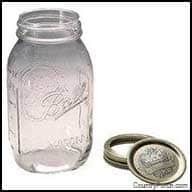 Replicas of vintage jars commonly used in country general stores. 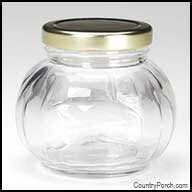 View our entire country home decor catalog.